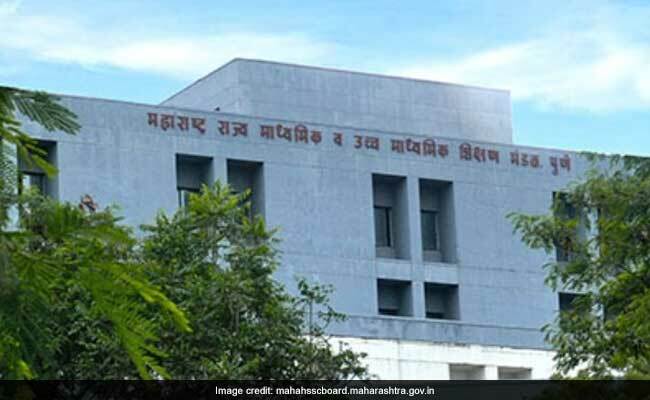 Maharashtra State Board of Secondary and Higher Secondary Education (MSBSHSE) will announce the Class 12 Higher Secondary Certificate (HSC) examination results tomorrow in the official website. New Delhi: Maharashtra State Board of Secondary and Higher Secondary Education (MSBSHSE) will announce the Class 12 Higher Secondary Certificate (HSC) examination results tomorrow in the official website. According to a source close to Maharashtra board, the results will be released in the official results website of the board. The board is expected to release the class 12 results of more than 15 lakh students who have appeared for the class 12 HSC exams this year. The Maharashtra SSC class 10 results are expected next month. In another update, the board have also released the notification about the results release planned for tomorrow. Maharashtra Board is one of the largest state boards in the country and the anticipation is high among the students in the state about the results. Maharashtra State Board of Secondary and Higher Secondary Education will release the result for Higher Secondary Examination 2017 tomorrow. Step two: Click on the result link for HSC Class 12th Higher Secondary Examination Result 2017. The students can take the printout of the results after downloading it. For the official purpose, like higher education, the student will have get the official mark sheets distributed by the concerned authorities. Apart from the Maharashtra Board's official results website, alternate websites like examresults.net will also host the Maharashtra Board Class 12 or HSC results 2017. An official from its Pune office have earlier confirmed to NDTV that the results are going to be declared by the end of this month. The board official then also told us that the class 10th Secondary School Certificate (SSC) results are expected in June.